Which one of these stereotypes fits you or your riding friends? Admit it, you probably know a few riders that fit into one of these categories. 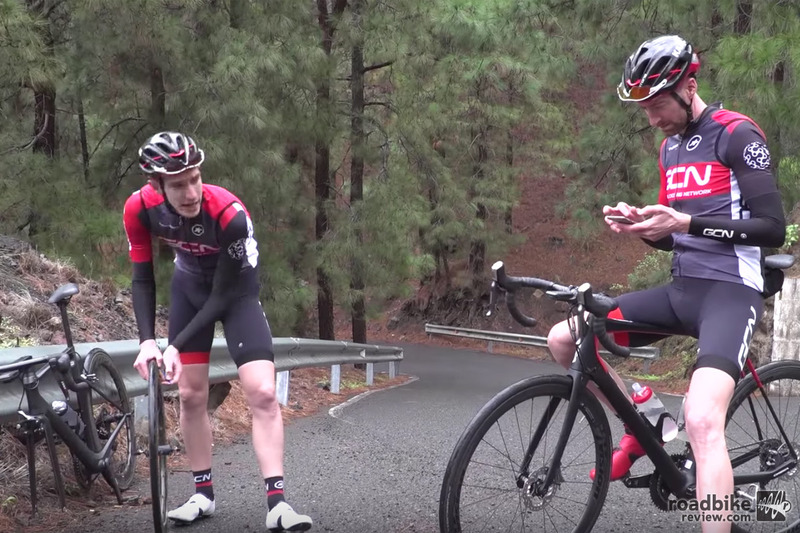 From the moaner, to the sit on sprinter, there are certain types of cyclists we’ve all met. Some of you might even be one these types of riders. 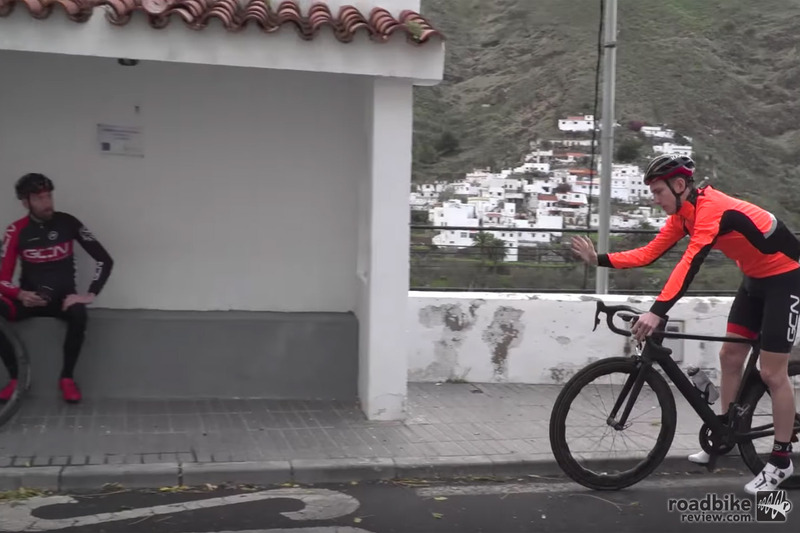 Press play to see the Global Cycling Network’s take on the Moaner, the Half Wheeler, the Strava Hunter, the Pull Hog, the Never On Timer, the Scavenger, and the dreaded Sit On Sprinter.